I have been involved with the Wangapeka for the last 6 years and it has deeply informed who I am, and what my values are. Something that has been a passion of mine from before the Wangapeka was rap music. I’ve always appreciated its ability to allow the listener to see the world through the eyes of a person that they would otherwise know nothing about. Throughout the years, writing raps has become a very helpful tool for me to process and make sense of what’s going on for me and after sharing some of my songs, often at the centre, people have encouraged me to share them further. So here is my offering. 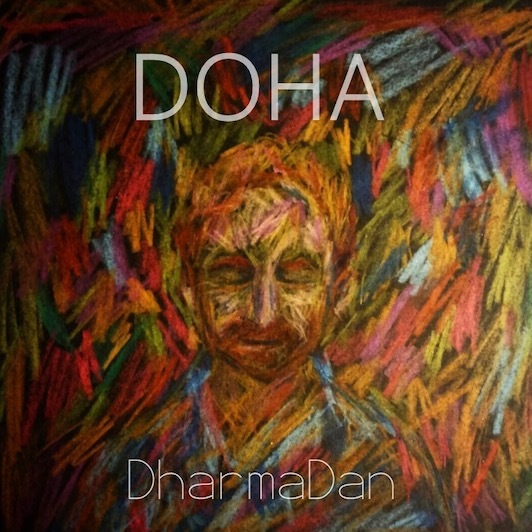 The album is called ‘Doha’ which is a Sanskrit word meaning ‘Song of Awakening’. 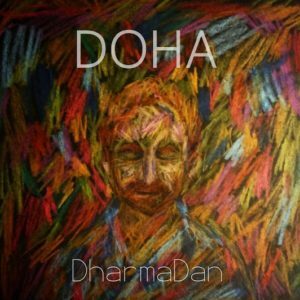 A Doha is an old from of poetry to express great understandings in the form of rhyming couplets. I was introduced to the term in Tarchin’s Mahamudra retreat in March, and it felt like an appropriate term for a rap album about my explorations with meditation. I imagine that there are themes that anybody who is connected to the centre can relate to, and I hope that for that reason there’s something in there for everyone. The music is offered freely. If you feel moved to offer Koha, you can do so via the Bandcamp link, where you can download the music and name your price.